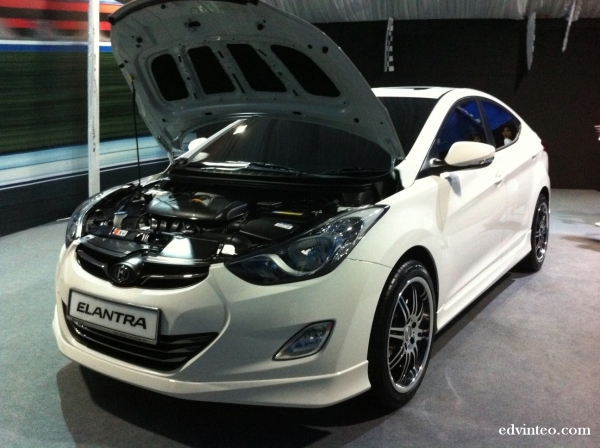 Hyundai-Sime Darby Motors has officially launched the new 2012 Hyundai Elantra in Malaysia. The locally assembled all-new Elantra wears the Inokom-badged and comes in 4 variants. 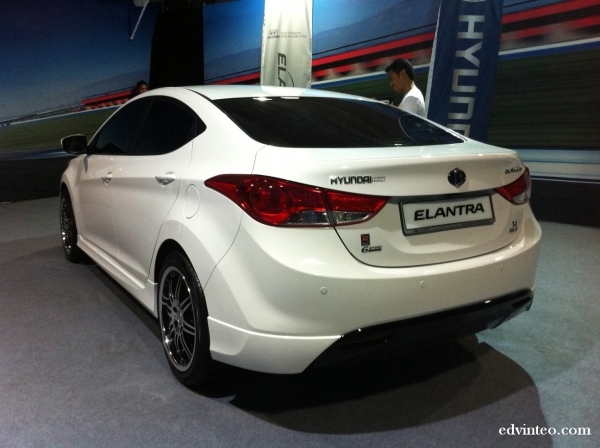 The new Hyundai Elantra’s wheelbase is now longer by 50 mm than its predecessor to 2700mm. 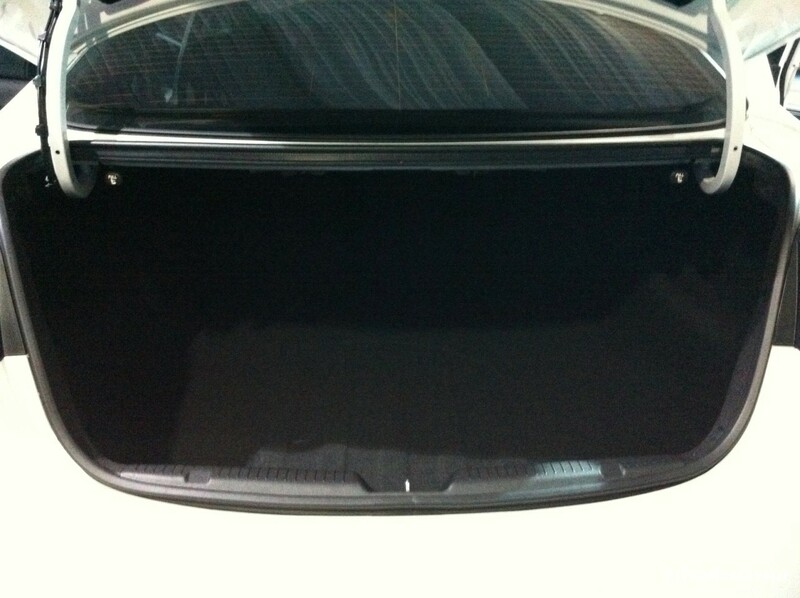 The interior room goes up by 18-litres and the boot capacity now with 420-litres. In addition, the drag coefficient is claimed to be low at 0.28. 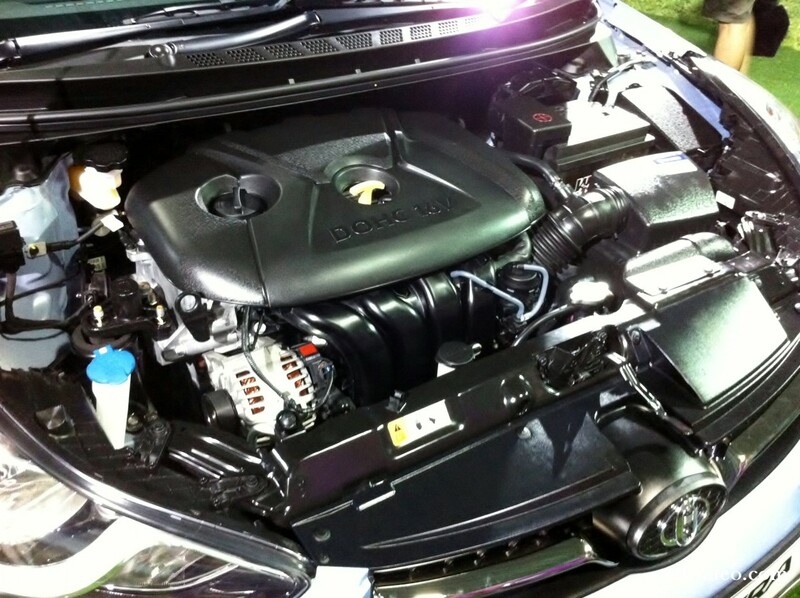 The 1.6 D-CVVT come with the engine that produces 130PS @ 6,300rpm with a max torque of 157Nm @ 4,850rpm. For top of the range variant, the 1.8 D-CVVT engine output 150PS @ 6,500rpm and 178Nm of max torque @ 4,700rpm. 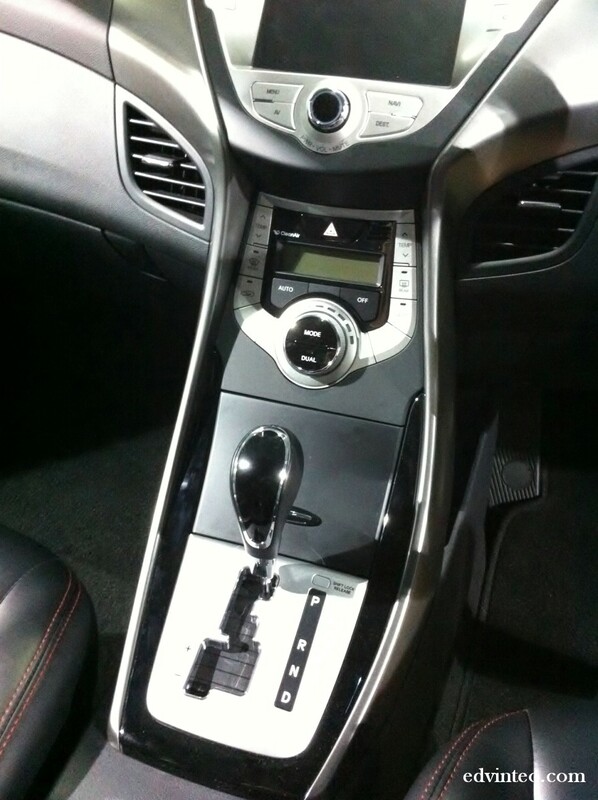 Regardless auto or manual transmission, both comes with 6-speed and powering to the front wheels. Electric Power Steering (EPS), Head lamp with auto light control, fog lamp, 2 airbags, Anti-lock braking system (ABS), steering wheel auto control and all power windows are standard across the board. Moreover, 1.6 Auto High Spec and 1.8 Auto Premium come with Electronic Stability Programme (ESP) with Vehicle Stability Management (VSM) and Telescopic Steering Wheel. 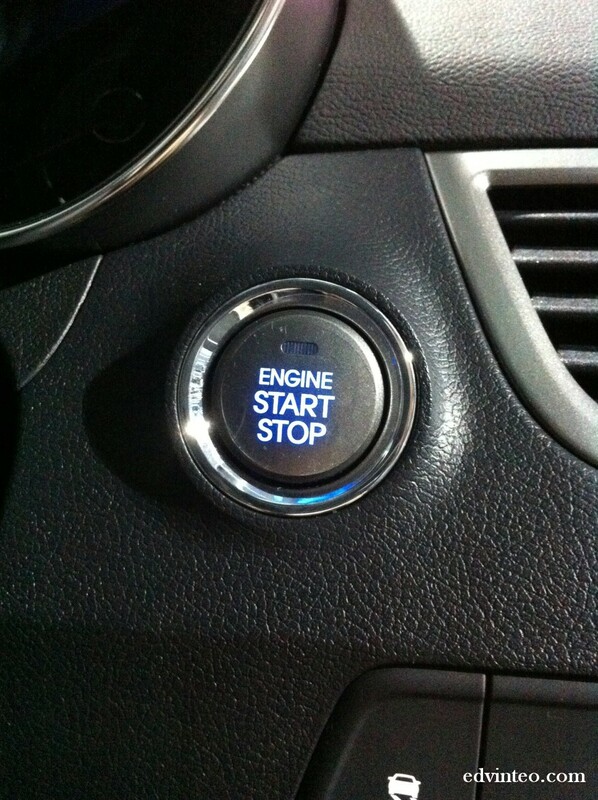 Except for the 1.6 manual standard, all other variants come with engine start/stop button. Of course, the 1.8 Auto Premium come with more goodies – full auto climate control with dual zone, auto cruise, tilt & sliding sun roof, rain-sensing wipers, GPS, reverse camera, 10-way power-adjustable driver’s seat and 17-inch alloy wheels instead of 16-inch on other variants. Inside the car, the 1.8 Auto Premium comes with Nappa leather seats while the other variants with standard leather seats. 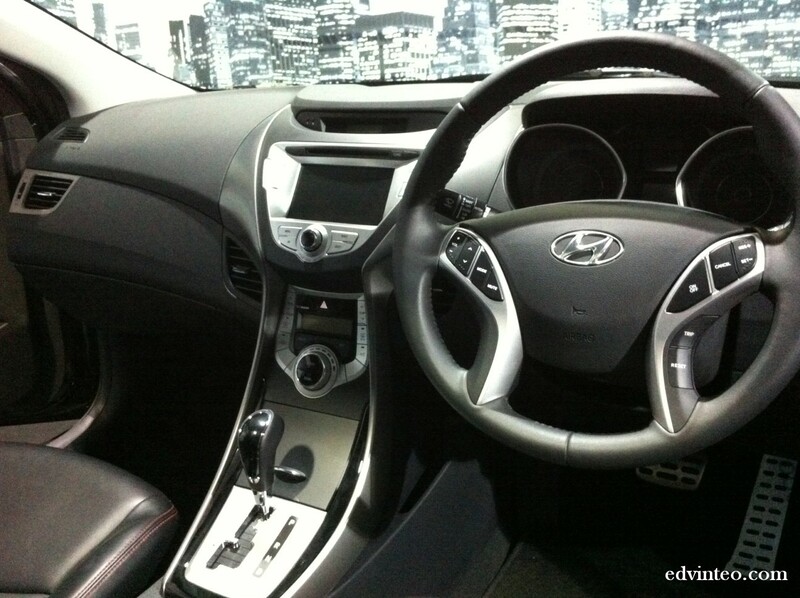 According to the specification from Hyundai, the fuel efficiency for 1.6 manual returns 16.4 km/litre, the 1.6 automatic with 14.9 km/litre, and the 1.8 automatic with 14.1 km/litre. 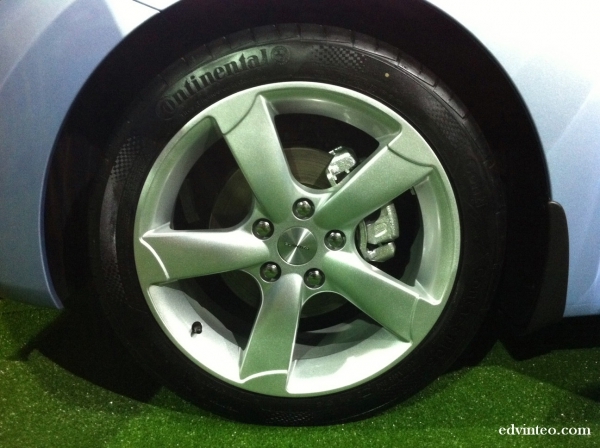 All thanks to the newer engine and electric power steering which help to gains fuel efficiency. 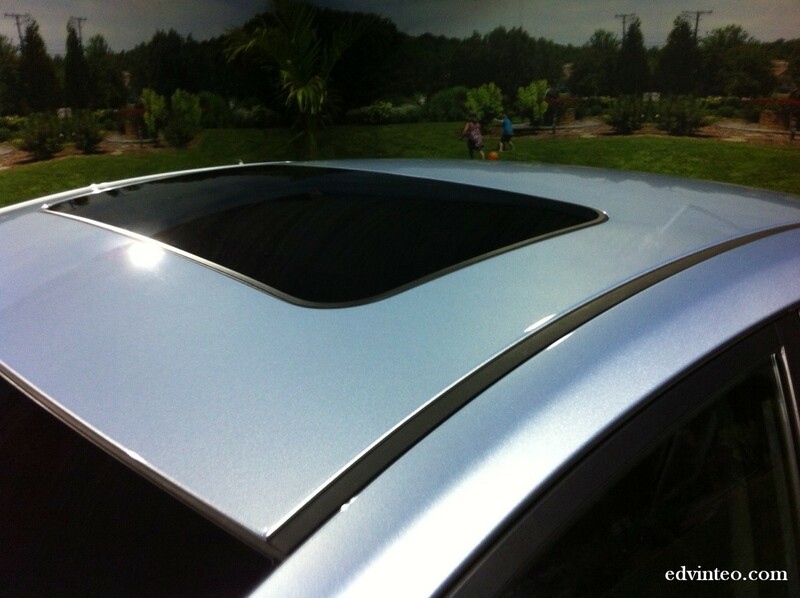 The prices quoted above are on-the-road with insurance in Peninsular Malaysia. 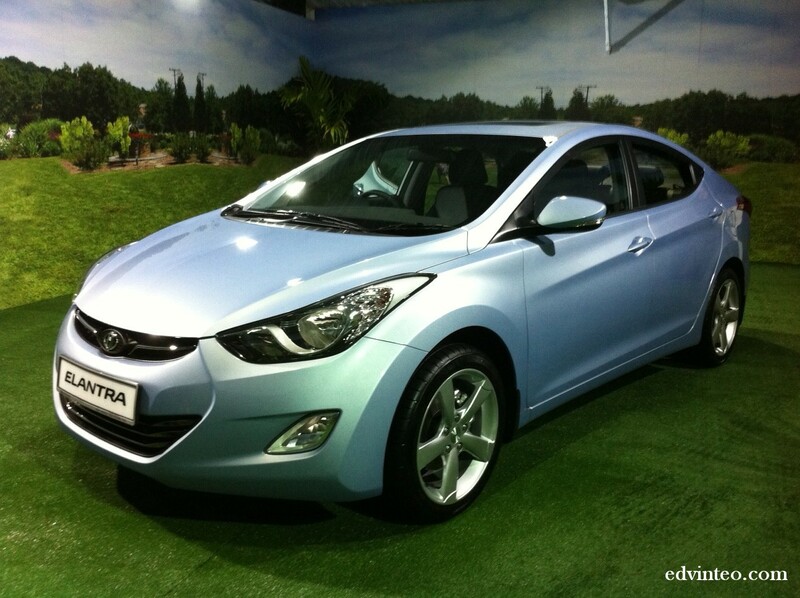 All Hyundai cars come with 5-year/300,000km warranty. 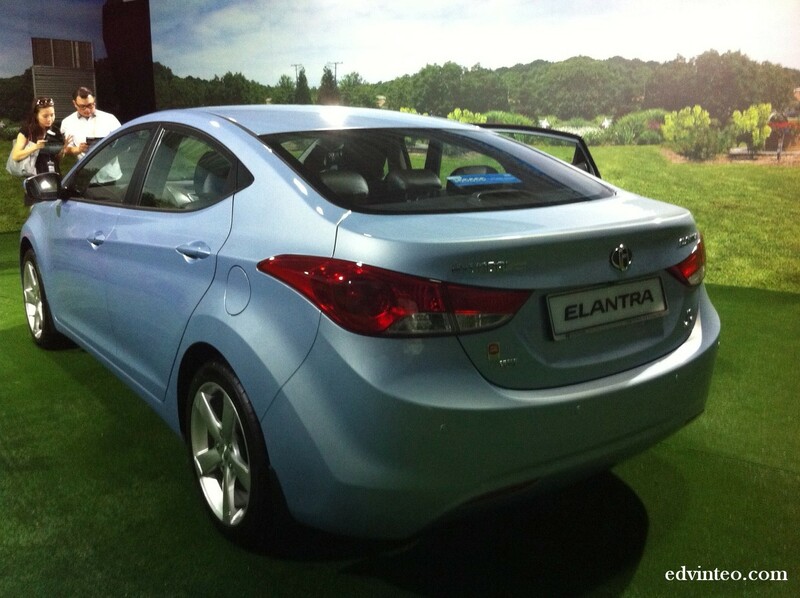 The all-new Elantra available in seven colours: Ceramic White, Sleek Silver, Hyper Silver, Clean Blue, Tomato Red, Santorini Blue and Phantom Black.